If you’re look for something a bit different when your away on holiday, why not try a bookable experience; try your hand a throwing a pot on a potters wheel, or even woodturning! Perhaps you’d like to explore the Broads National Park but want to feel like an adventurer? 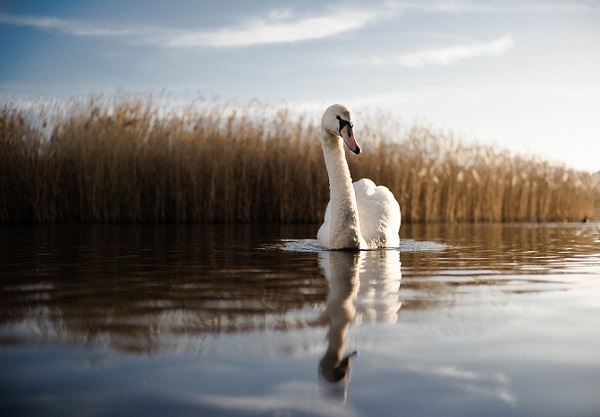 Try paddle boarding, kayaking or sailing in the quieter parts of the Broads.Perhaps you just want to unwind in one of our hot tubs and have a Reiki treatment? 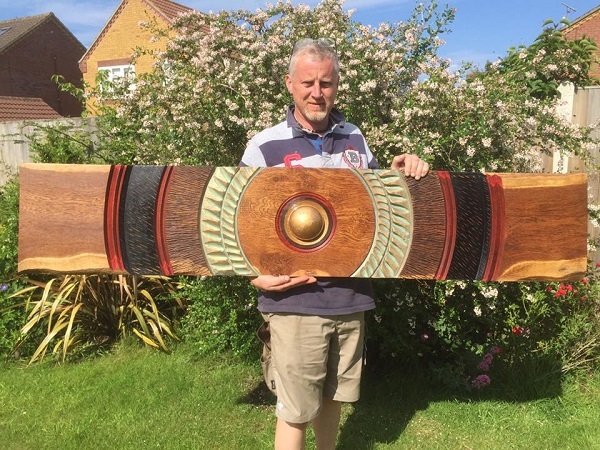 Darren has recently opened premises in Lowestoft where he sells his exquisite pieces in wood. The shop shows off his stunning pieces, from small intricate bowls to large wall hangings, all handmade on site. Darren also offers a day’s tuition on the lathe where you to can create wonders with wood. 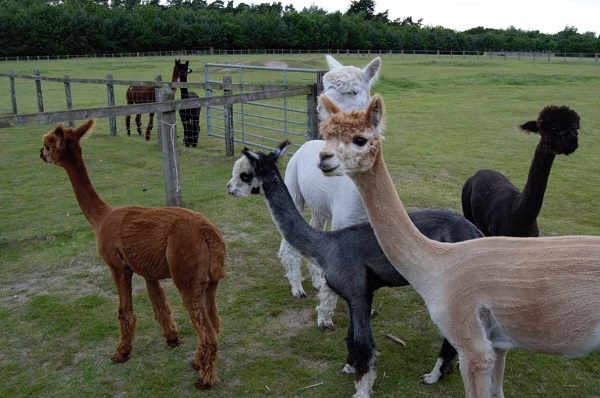 Annie has a small farm tucked away in the stunning Broads National Park landscape, where she has a beautiful herd of Alpacas (you can’t help but fall in love with them). They offer a “Walking with Alpacas” experience.A lovely way to spend 2-3 hours with these inquisitive animals, ambling around the Broads. Try a different way to explore the Broads… Paddle boarding and Kayaking. 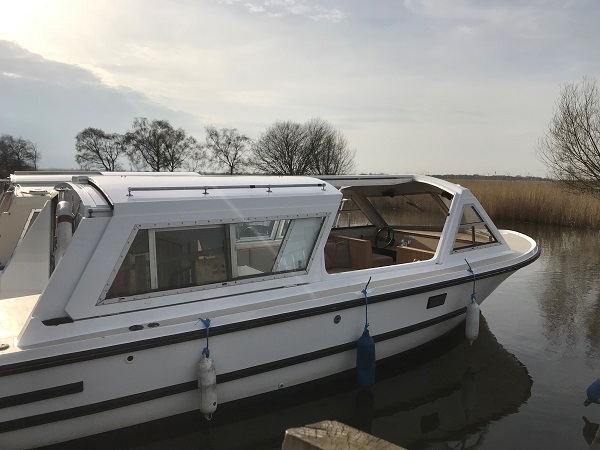 Martin from Norfolk Outdoor Adventures is passionate about the outdoors and loves nothing more to show you the wonders of the Broads National Park. For an extra special experience, Martin offers sunrise and sunset sessions. Martham Ferry Boat Yard, is nestled into the quieter part of the Norfolk Broads, allowing you to explore by boat enjoying the peace and tranquility of this unique landscape. For an extra special treat, why not book at week at Poolside Lodges and a week exploring the Broads, either on a motor or sail boat. Salhouse Broad is lovely to take a stroll and take in the wildlife and landscape. Let the Salhouse Ranger take you by foot ferry to Hoveton Great Broad Nature Trail - a hidden gem of The Broads. Peace and tranquility rule this place: the Nature Trail winds its way from the banks of the River Bure to the edge of Hoveton Great Broad. No boats, only wildlife. Lots of events throughout the year. 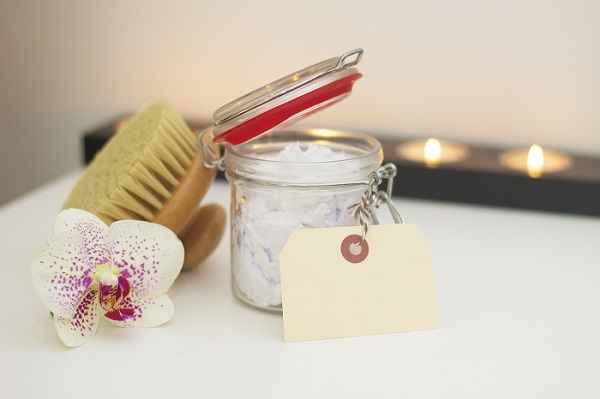 Why not treat yourself to a pamper when you're staying with us. May be you fancy an Indian Head Massage, Reiki or an Acupressure Facial Massage? Sarah will visit you at Poolside Lodges and can offer her treatments in the lodges or by the pool. Treatments can be for an individual or for a group. Funky Skin Care also sell range of ethical and organic products.